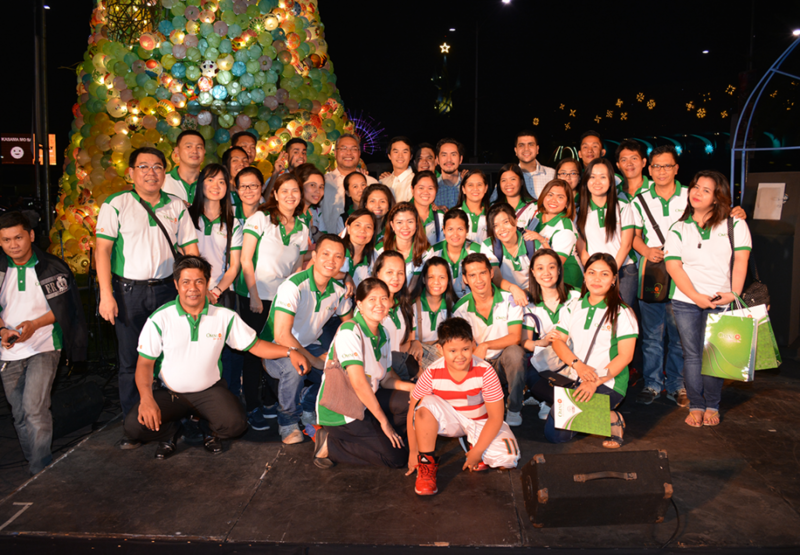 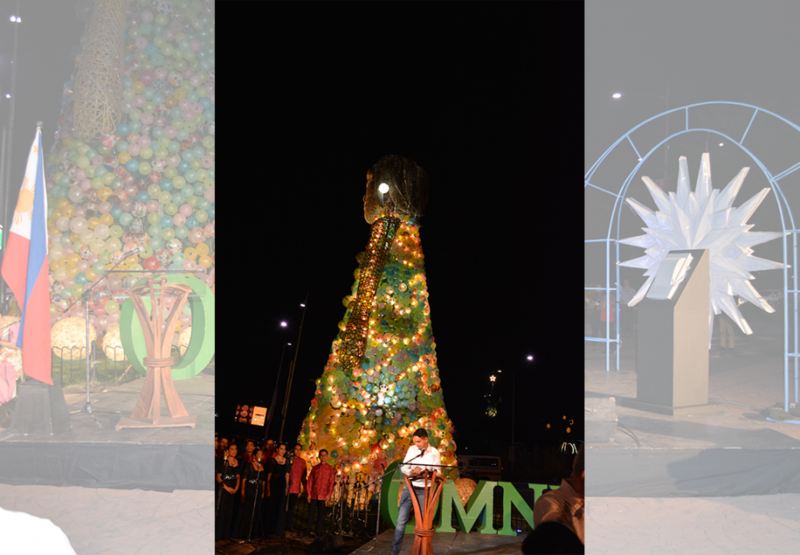 A multitude of lanterns and a 50 feet Outdoor Light Installation was lit with Omni LED lights to bring yuletide sparkle and cheer to the CCP complex last November 10. 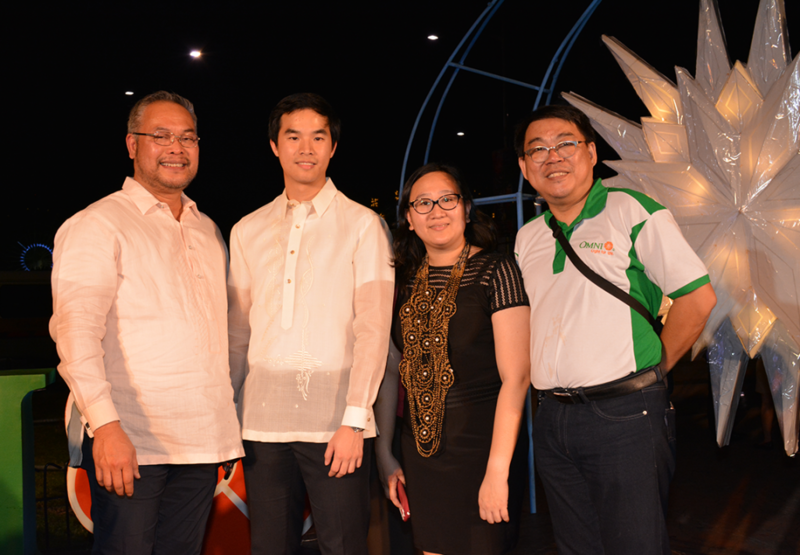 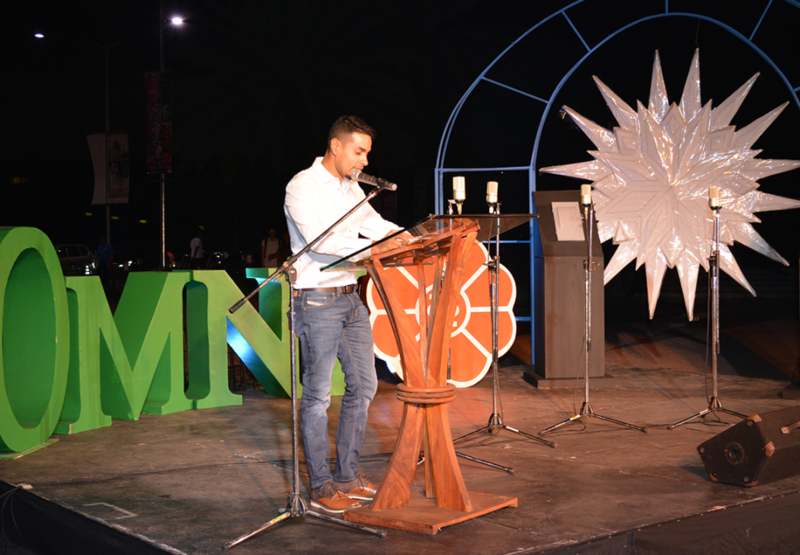 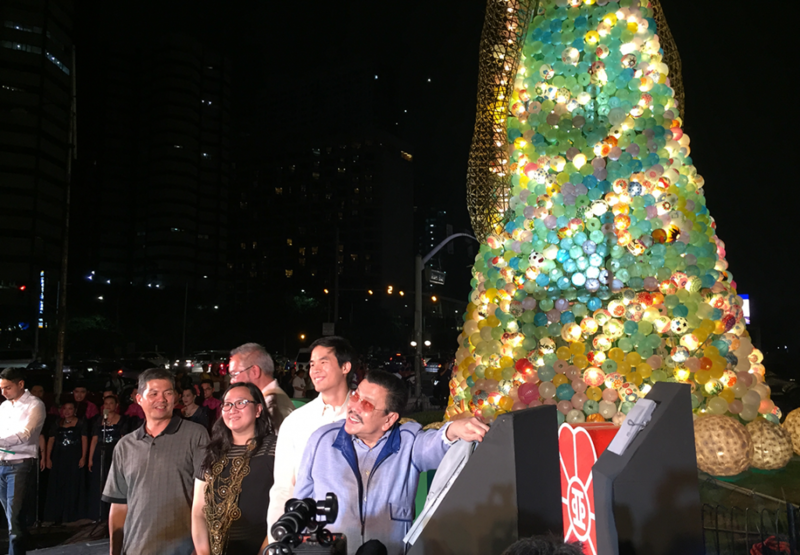 The competition is a first for the CCP and Omni and was conceived to find an attractive and inspiring idea to illuminate the CCP Liwasang Asean Park for the 2016 holiday season. 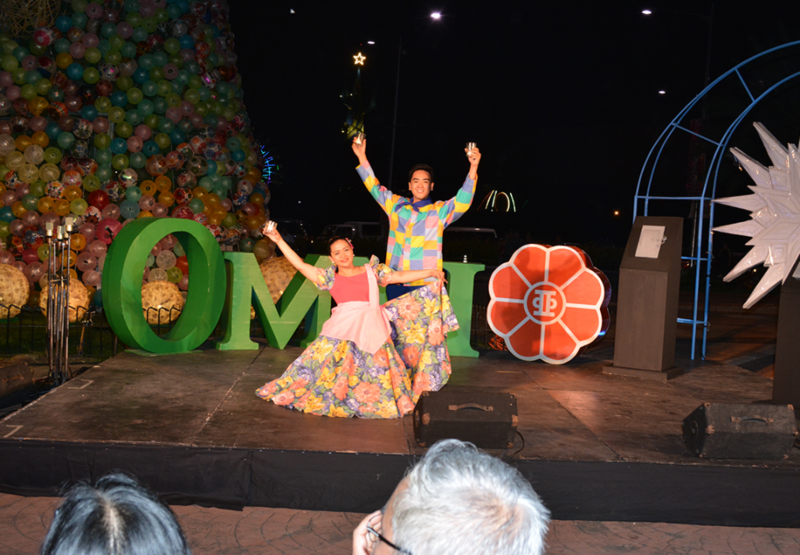 The winning proposal, entitled “Puno ng Diwa” was submitted by Leo Gerardo C. Leonardo. 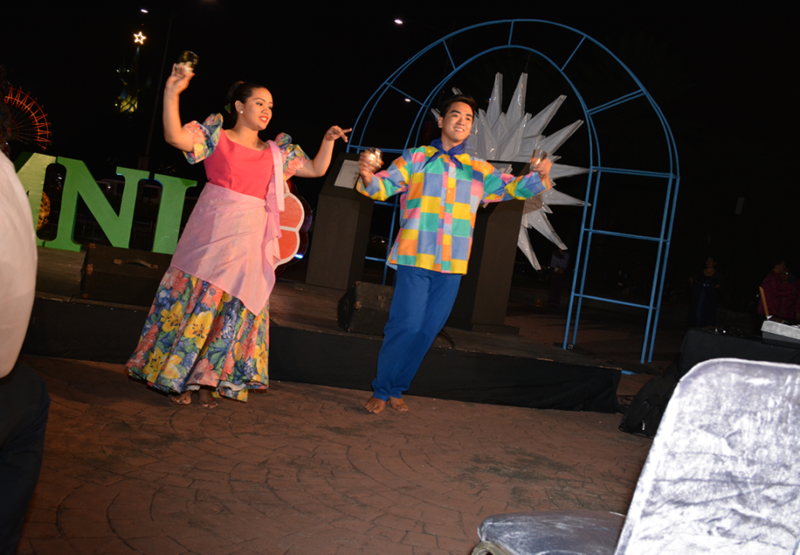 His design was inspired by the Higantes of Angono and mythical characters of Bagobo and Manobo origin. 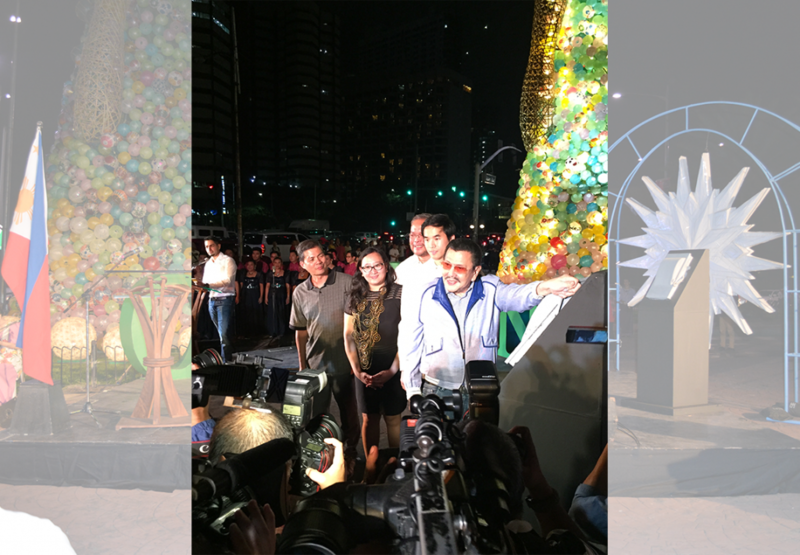 Leonardo’s outdoor installation was created with the assistance of the entire Philippine High School for the Arts Community, MuseoPambata Volunteers and the University of the Philippines Los Banos Painters’ Club. 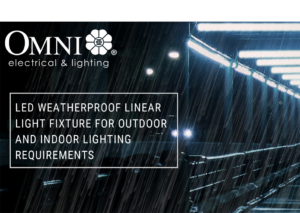 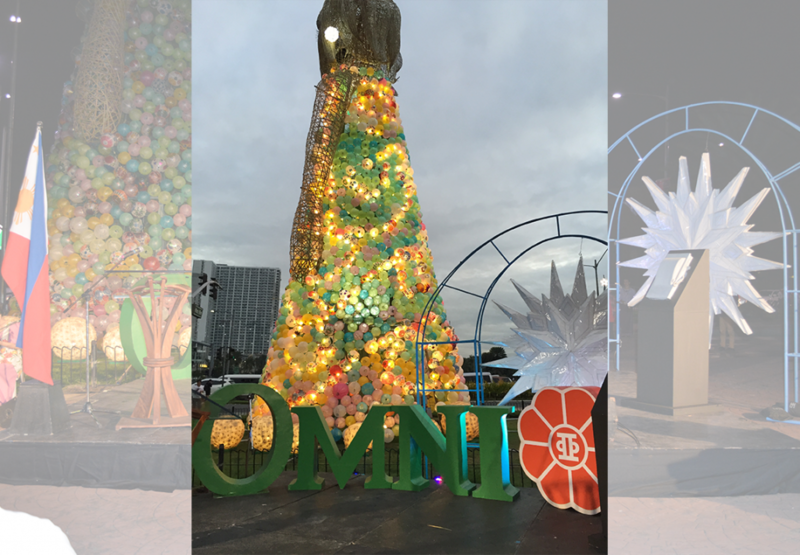 Omni through the Cultural Center of the Philippines provided a grant of four hundred thousand pesos (Php400,000) to help defray production cost and professional fees. 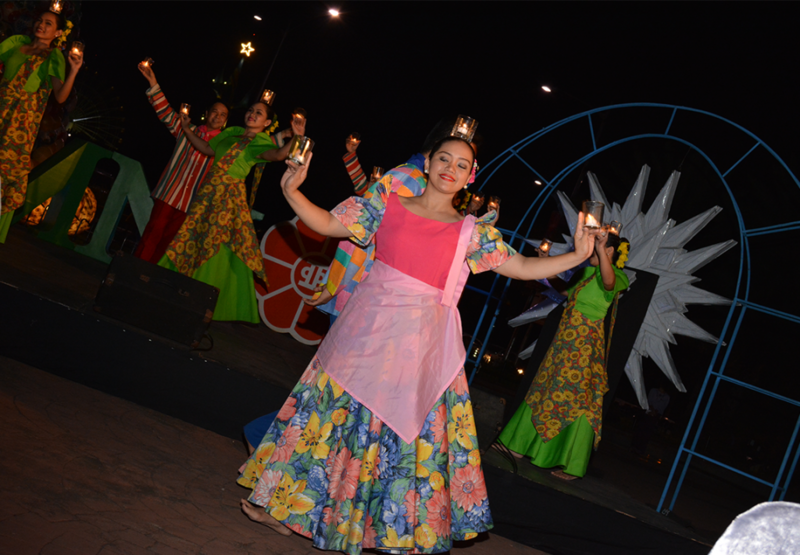 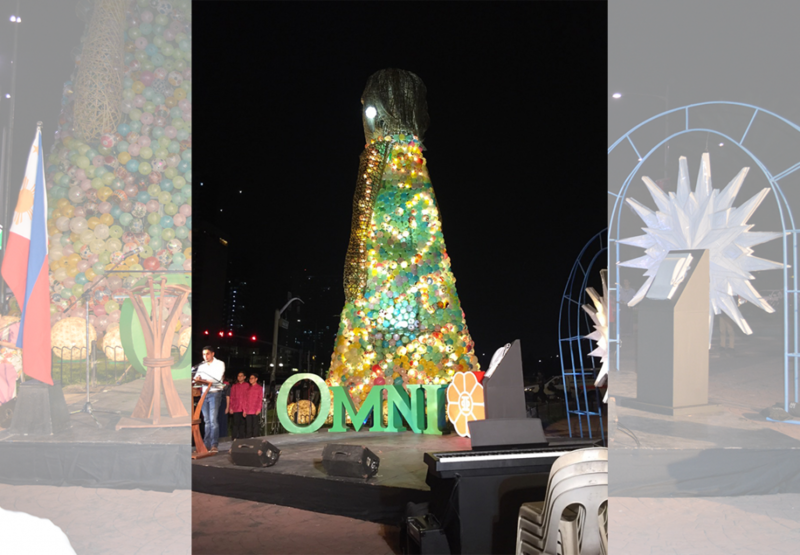 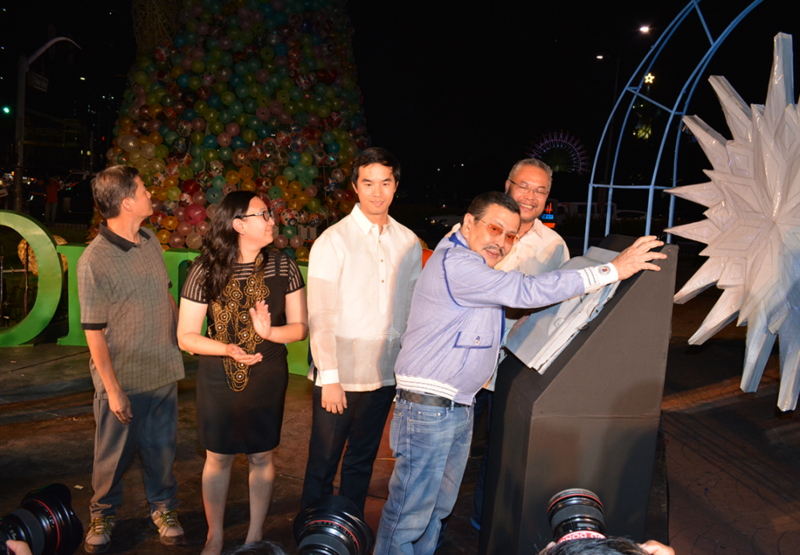 This outdoor lighting display is made in time for Christmas season, “Puno ng Diwa” was unveiled last November 10, 2016 at 6pm, along with the launch of the regularly anticipated Parul Sampernandu. 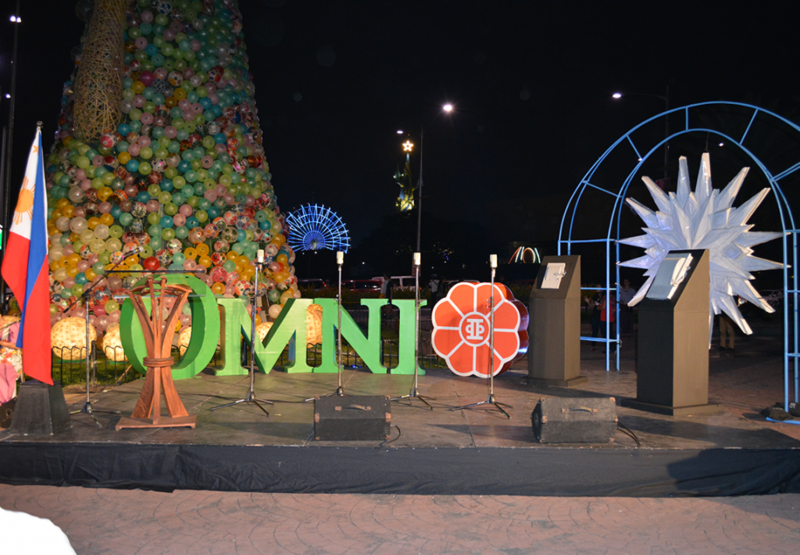 Aside from its uniqueness, we have combined modern technology with tradition by using Omni LED bulbs to illuminate the said installation and the native lanterns from San Fernando. 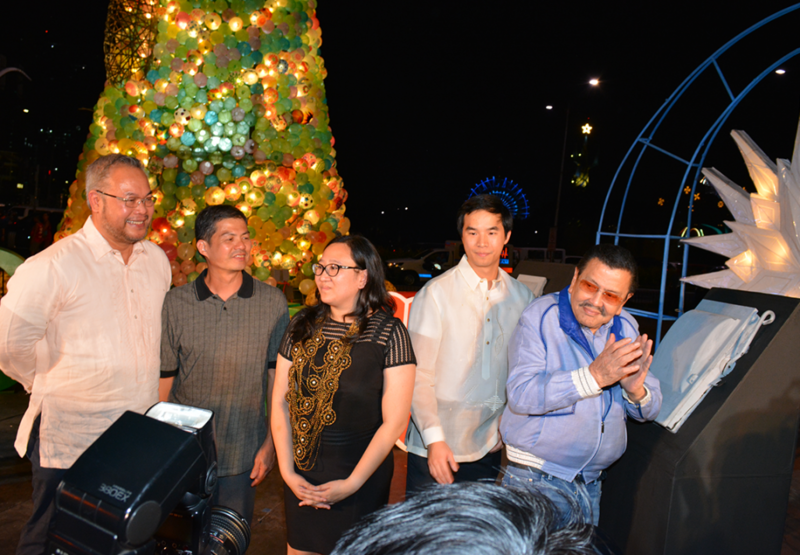 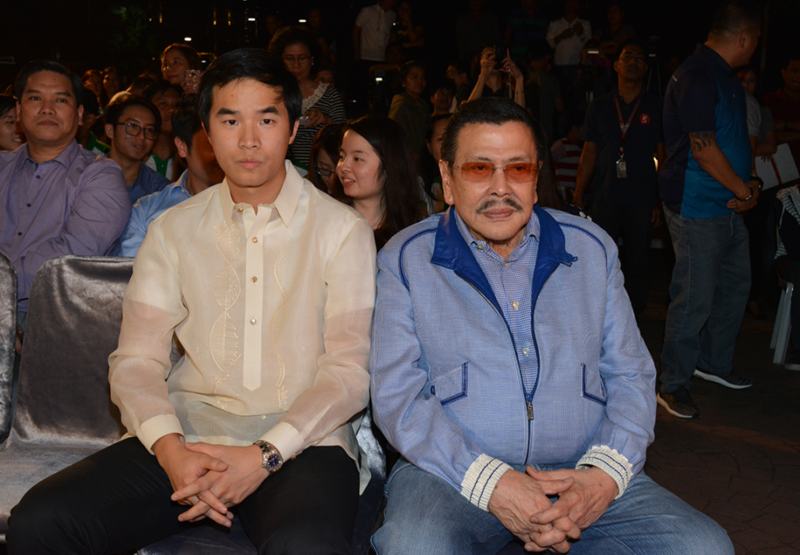 The ceremony was hosted by popular DJ Sam Y G and was blessed with the presence of Mayor Joseph Estrada and CCP Vice President and Artistic Director Chris B. Millado. 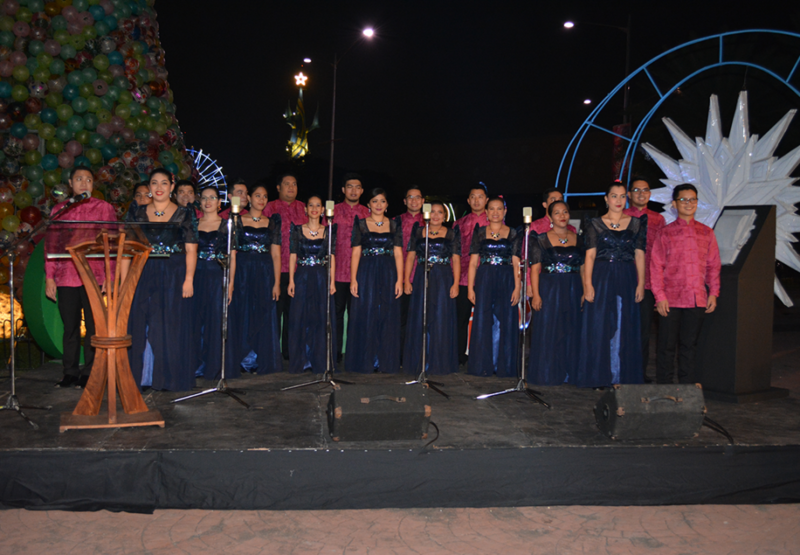 Moreover, audience were entertained with performances from Philippine Barangay Folk Dance Troupe Rondalla and Kammerchor Manila. 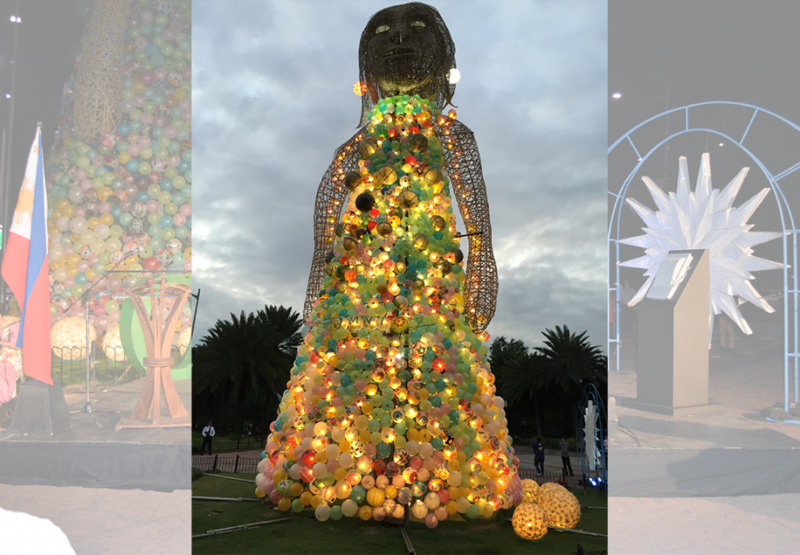 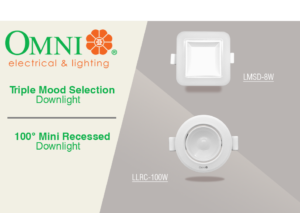 Puno ng Diwa, designed to be lit with 1000 bulbs will save about P20,000 per month, plus an added lifespan of up to 120 months when used 5 hours a day. 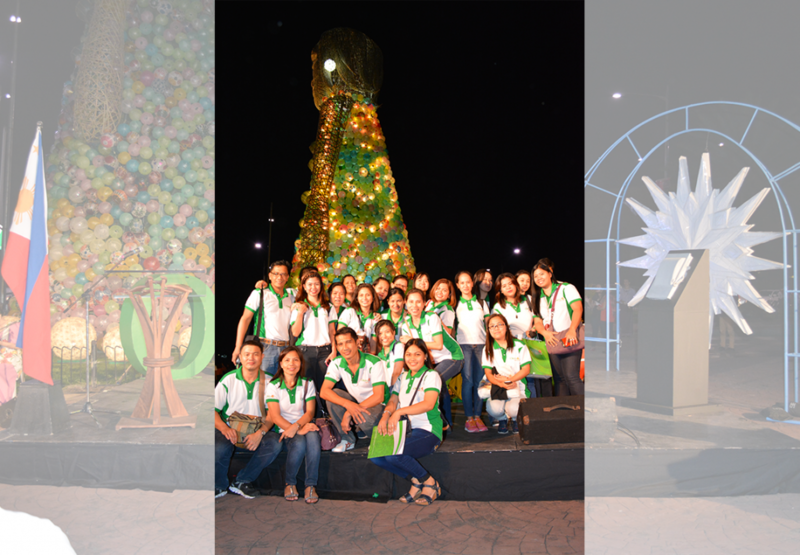 Now that adds up to 60 Holiday seasons!